Back in 1967, Henry and Astrid Freedman set up Freedman Electronics, a small shop in Sydney. Within a short period, they have become experts in loudspeakers, amplifiers and custom electronics as well as dabbling in the odd microphone. 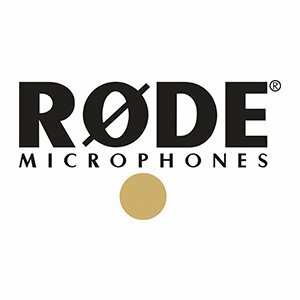 RØDE’s extensive range of on-camera microphones and accessories are the number one microphones in the category in the world. No products were found matching your selection. Try searching in another category, or in all categories. Search again or get in touch on +44 (0)1923 811 520 or bookings@esbroadcast.com and we'll do our best to help you. Filmmaker, Movie Buff, Host of @filmriot, and #MyRØDEReel 2019 Judge @ryan_connolly is an expert in making movies. So what are his top tips to help you make a #shortfilm?